Our legislators are headed back home now that the legislative session has come to an end. 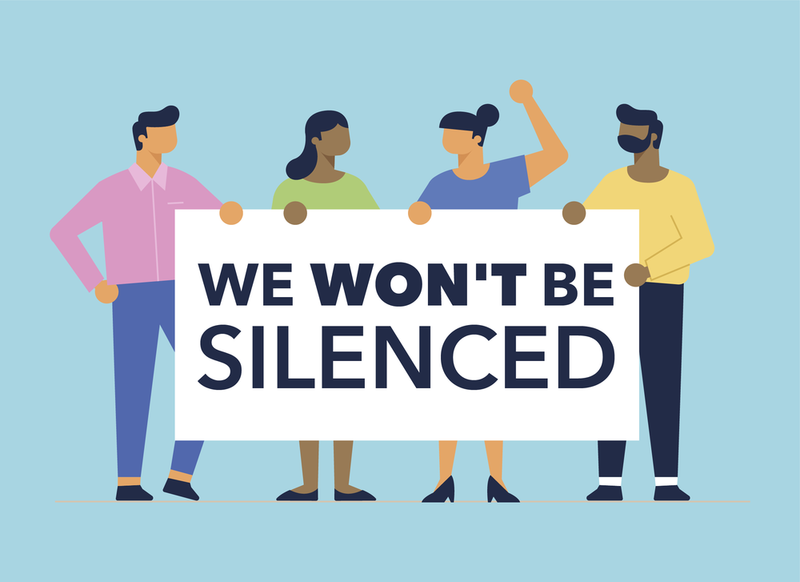 Advocates and supporters of Idaho’s democratic process scored a victory with the successful veto of SB 1159 and HB 296, the two controversial bills to silence our votes by virtually ending grassroots citizen initiatives. One of the most important aspects of Governor Little’s veto was the legal challenges those bills were sure to face. But Governor Little also indicated some support for additional changes to the rules of our initiative process in his transmittal letter to the Senate. And Representatives in the House brought forward 4 other bills based on SB 1159 and HB 296 in the final hours of the session. These bills were printed in a last-minute push that left citizens out of the process and skirted public hearings—and it showed. The Senate killed the only one of the four bills that passed the House, HB 303, but this issue is not done yet. We will need to watch carefully what the supermajority during the interim and prepare to oppose future efforts to silence our voices. Although he did veto the anti-initiative bills SB 1159 and HB 296, Governor Little chose not to veto the amended SB 1204, which places costly work requirements and other restrictions on Medicaid Expansion. The Idaho House of Representatives finally followed the Senate’s lead and passed a funding bill for Medicaid Expansion, so despite the work requirements that go against what the people voted for, tens of thousands of Idahoans will have access to health care in January 2020. While the Expansion is moving forward, there are many components of SB 1204 that leave Idaho in murky legal territory—which will likely end up costing taxpayers in court defending this law. A federal judge struck down the legality of work programs in Arkansas and Kentucky; Idaho’s law is similar to Arkansas and Kentucky. When someone fails to comply with work requirements (which can include simply failing to submit paperwork even if they are working), the Idaho law allows the state to kick them off Medicaid or require a co-pay. All of these provisions will likely be tested in the courts at taxpayer expense. Many other bills passed this session, and both good bills and bad bills failed to see the light of day or move forward far enough to become law. Education, for example, saw some progress with literacy programs and raises to first-year teacher pay, but the legislative kicked the can down the road when it came to fully addressing the funding formula for public schools. It’s time for people power! In the last two days, proponents of the bill to silence the voters, SB 1159, have taken a turn toward secrecy, degrading the democratic process at the legislature. Thursday, Repbulican lawmakers hastily crafted a “trailer” bill to alter SB 1159, doing an end run around an open and public process. Proponents of this bill brought it (HB 296) to the floor of the Idaho House without a public hearing in the House Ways and Means Committee. Both bills passed today. SB 1159 heads to the Governor’s desk. HB 296 goes to the Senate. If it passes, HB 296 will modify the terms of SB 1159, but regardless of those modifications our ability to qualify a citizens’ initiative is still beyond the reach of grassroots groups. So! 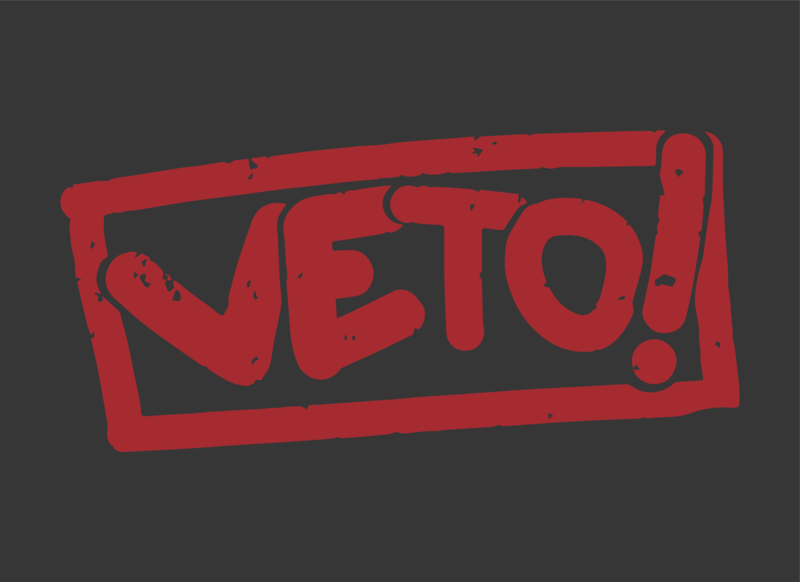 Contact the Governor and ask him to veto SB 1159! Call the Governor at 208-334-2100. Email him. Motivate your friends to do the same. Triple your impact by contacting 3 people and asking them to call and email today. Scroll down for some talking points. If the Senate passes HB 296, we will need to ask the Governor to veto that bill, too. Now, for the good news! 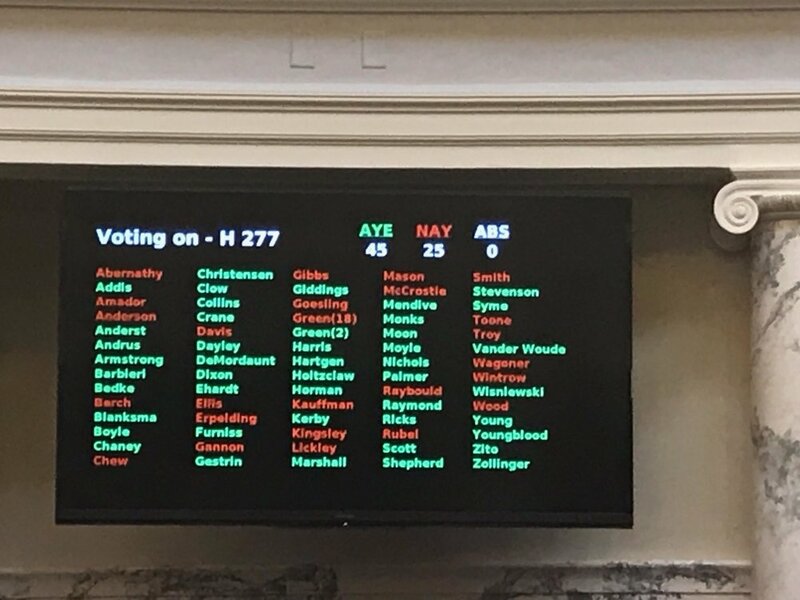 HB 277, the bill to gut Medicaid Expansion with work requirements, failed in committee due to a federal judge’s ruling against work requirements in Arkansas and Alabama. Nearly all the testimony was against the bill and the committee voted 7-2 to hold the bill. Now, Medicaid funding is being considered in the Senate with SB 1204, a bill that seeks to strike a better balance and won’t cost taxpayers nearly as much. Talking points on SB 1159 Veto (and HB 296 if it passes). These bills would almost uniformly prohibit grassroots initiatives from successfully qualifying for the ballot. Only big money interests would be able to meet the requirements. Silencing citizens is not the Idaho way. If the legislature actually wanted an initiative process with more citizen involvement, they would have included more people in the discussion. It is far more difficult to gather signatures in rural Idaho. These bills are not a way to include rural Idahoans because the timeframe to collect signatures is shortened; these bills make it harder to gather signatures successfully in rural areas. These bills will likely end up in court, costing us, the taxpayers, millions. This is financially irresponsible. Please stand with Idahoans to protect our constitutional right to citizens’ initiatives and stop this terrible waste of our tax dollars. Holding legislators accountable for their vote to silence Idaho voters requires a strong and immediate public outcry. Please write a letter to the editor and to Governor Little (scroll down for contact info), speaking out against SB 1159. Idaho’s initiative law already makes it challenging for citizens to put a measure on the ballot. Revised in 2013, the law created one of the highest standards in the nation for a citizen initiative to qualify for a vote. It’s not broken and it doesn’t need to be fixed. While drafting SB 1159, Senator Grow worked with a lobbyist for MoneyTree Inc, an out of state payday loan company with financial incentive to keep citizens from placing restrictions on the payday loan industry. If SB 1159 becomes law, grassroots citizens’ initiatives based on volunteers will be impossible to qualify for the ballot. It will require huge amounts of money to collect signatures in 180 days and only out of state, big money, special interests, like MoneyTree, will be able to put an issue on the ballot. SB 1159 locks regular Idahoans out of the initiative process, infringes on our constitutional right to make a law, and silences Idaho voters. Senator Grow should listen to the citizens of Idaho, not MoneyTree, Inc. Taking our voice away is not the Idaho way. Submit your letter to the Times News on their website. While you are at it, please contact Governor Little, too. It was a tight vote this morning in the Idaho Senate but, SB 1159, the bill to put Idaho among the most difficult place in the nation for citizens’ initiatives to qualify for the ballot, passed 18-17. What now? If the bill passes the Idaho House of Representatives, a veto from Governor Little is the remaining step in the process in the legislative branch. Sign the petition for his veto of the legislation here. In her debate against the bill, Senator Michelle Stennett raised the question of the constitutionality of this bill. The Idaho chapter of the ACLU has also raised this issue. More immediately, we can hold legislators accountable by flooding the Twin Falls Times-News, the Idaho Mountain Express and The Weekly Sun with letters to the editor expressing our deep and enduring opposition against this vote. We need to put legislators on notice that Idahoans won’t forget their vote to silence our voices. Senator Grow, the bill’s sponsor, drafted this legislation in cooperation with a lobbyist for MoneyTree, the Seattle payday loan giant. MoneyTree is working against citizen-led initiatives here because last year, Colorado voters overwhelmingly approved a ballot measure to restrict the payday loan industry. See how Idaho Senators voted on SB 1159. With the hearing for SB 1159 scheduled for 8 am at the Capitol, tomorrow is a big day for Idaho’s democracy. Our constitutional right to make laws is up for consideration by the legislature. It’s up to us to show the legislature that they cannot silence us! So, attend the hearing if you can, but if you can’t keep calling AND emailing. Monday’s hearing brought some of the concerns about this bill forward, but tomorrow’s hearing is just as important.